This is a tale of a once beloved town that is now underwater and a haunting that inspired a former minister to try and save it. Along the Chesapeake Bay lies a 400-year old island town that once was a vibrant fishing community. Now it is abandoned marshland that’s rapidly eroding. 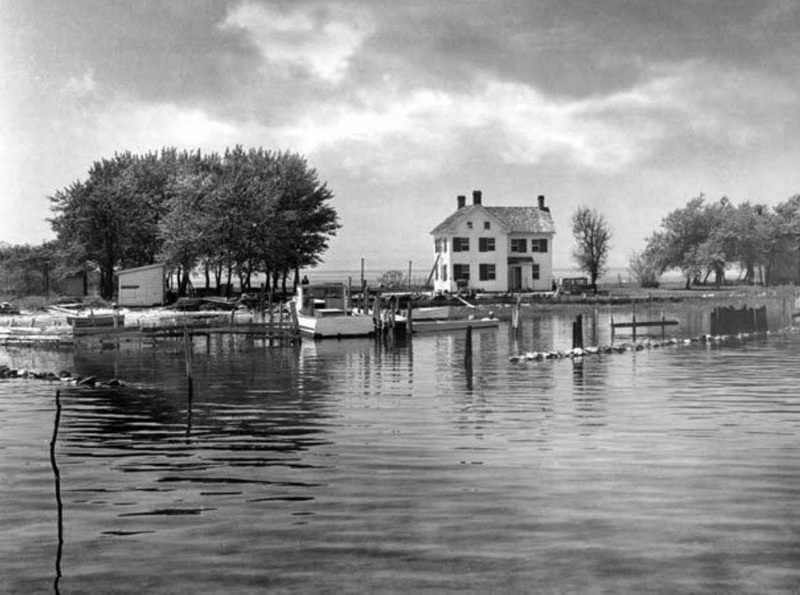 Holland Island is Maryland’s haunted underwater ghost town. Settled in the 1600s Holland Island was originally a Dutch colony of fishers and farmers. The island saw a resurgence of life in 1850, and in 1910 it was the largest inhabited island on the Chesapeake Bay, boasting 360 residents. There were 70 homes and stores, a post office, church, baseball team, and medical offices. In 1914 the climate took a turn for the worse, and the wind and tide started to quickly erode the western part of the island. This is where most of the island’s resident’s lived. They were forced to move to the mainland. They relocated and most of the island was abandoned. Some even removed their homes—board by board. The last family left the island in 1918. Its been abandoned ever since. The only person that remained on the island was Stephen White, a minister who established, “The Holland Island Preservation Foundation.” White sold the island to the Concorde Foundation in 2010. This was the year the last remaining house collapsed. This house was built in 1888 and served as the final reminder that the island was once home to a town. Like most of the Chesapeake Bay islands, Holland Island is made up of clay and silt, not rock. Its western ridges were exposed to waves in the Bay, making it prone to erosion. The island’s size has been reduced by half, from 160 acres in 1915 to 80 acres in 2005. Today the island is marshland and at high tide is completely submerged underwater. 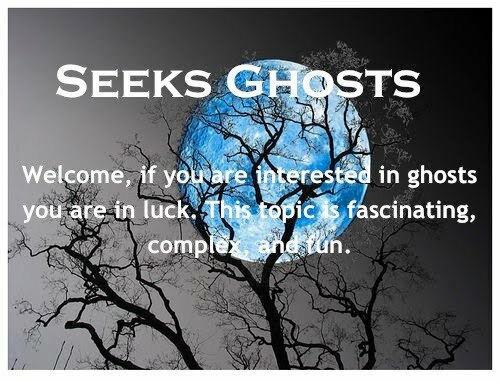 So how is this story connected to a haunting? Stephen White, a waterman, and former minister, first visited Holland Island as a young boy. 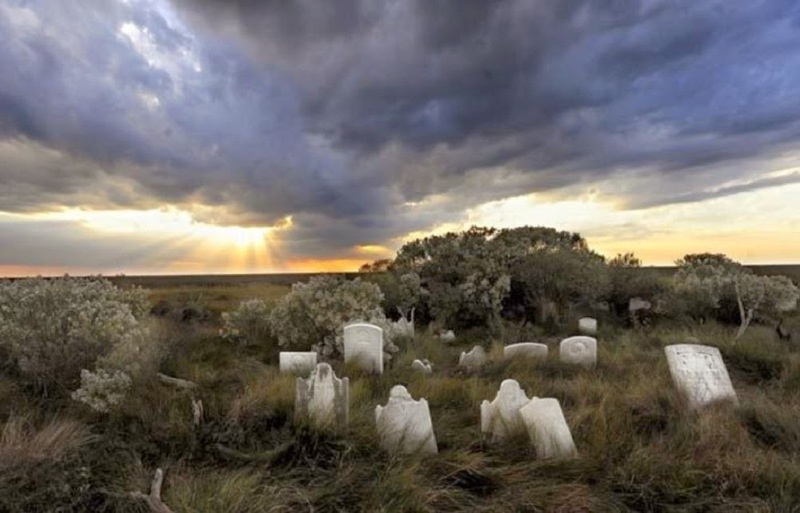 Years later, he was inspired to save the island after visiting one of the island’s three cemeteries. 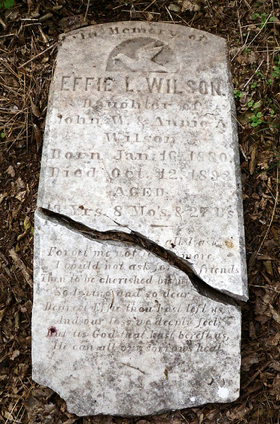 While he was taking a picture of this gravestone, he noticed a ghostly girl standing nearby. Inspired to honor the gravestone inscription, and to not let the world forget this little girl or her home, White launched a massive campaign to save the island. He hoped a wealthy donor or the government would assist him but neither of these two things happened. White and his wife did not give up, they made it their personal mission to save the island. They spend hours distributing sandbags in an effort to stop the erosion along the island’s edges. 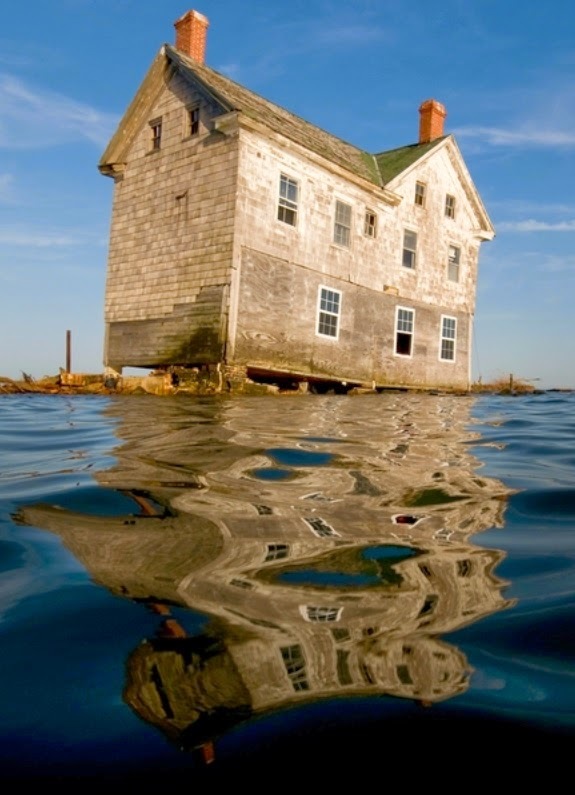 But despite their efforts in October of 2010, the island’s final house fell into the Bay. Today two of Holland Island’s three cemeteries are underwater.